"It is our greatest duty today to correct the image of Islam in world public opinion," Rouhani said during a conference on Islamic unity in Tehran. "We must remove Islam's negative image from today's cyber and real space." According to the Iranian president, the principles of Islam directly oppose the violence associated with terror groups, such as IS, which demonstrates "narrow-mindedness and a lack of moderation." "Did we ever think that, instead of enemies, an albeit small group from within the Islamic world using the language of Islam, would present it as the religion of killing, violence, whips, extortion and injustice?" he said. 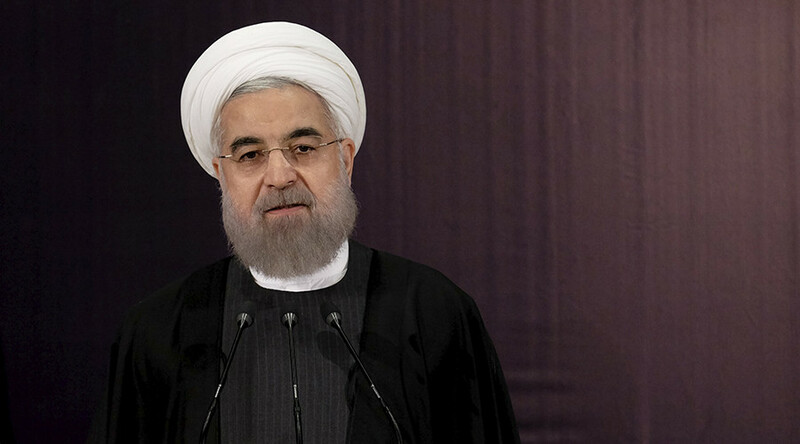 The reason why IS militants are “recruiting soldiers” is merely “financial and cultural poverty,” according to Rouhani. He also criticized Muslim countries, without identifying them, for "being silent in the face of all the killing and bloodshed" in the crises in Syria, Iraq and Yemen. Most "violence, terror and massacres, unfortunately, take place in the Islamic world," he added. 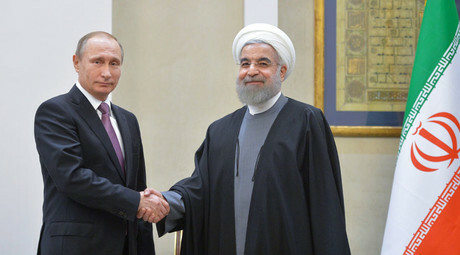 "I invite all Islamic countries in this region and beyond -- even those who until today have bombed and launched missiles on their neighbors -- for all of us to stop this and choose the right path," Rouhani said.